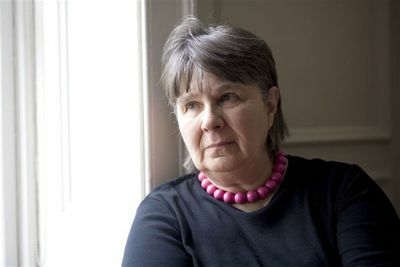 Susan Hill's books have won awards and prizes including the Whitbread, the John Llewellyn Rhys and the Somerset Maugham; and have been shortlisted for the Booker. She was awarded a CBE in the Queen's Diamond Jubilee Honours. She is the author of over fifty books, including the seven previous Simon Serrailler crime novels: The Various Haunts of Men, The Pure in Heart, The Risk of Darkness, The Vows of Silence, The Shadows in the Street, The Betrayal of Trust and A Question of Identity, which was shortlisted for the National Book Awards' Crime and Thriller of the Year. The play adapted from her famous ghost story, The Woman in Black, has been running in the West End since 1989; it is also a major film.